CBSE will begin the form correction process for CTET 2018 today. CBSE will begin the form correction process for CTET 2018 today. The form correction window will be open from September 6 to September 10 after which candidates will not be able to make any changes to their application form. The link to login to the candidate's account and make changes to the application form could be accessed through the official CTET website. The candidates shall be permitted to make on-line correction in their following particulars i.e. name, father and mother name, date of birth, category, differently abled category, Paper opted (i.e. Paper I or Paper II), Subject for Paper - II, First choice of Centre, language I and/or II opted, Address of correspondence and the name of the Institution/College/University from where he/she has obtained his/her B.Ed Degree/Diploma in Elementary Education etc. 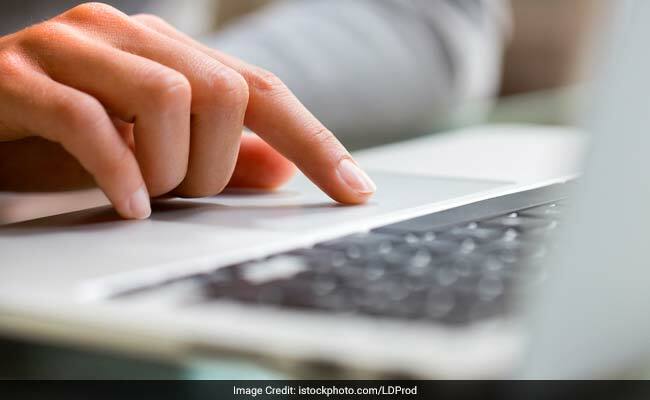 Candidates who have applied for CTET should know that they will not be allowed to make any changes to the application form through offline mode. After the form correction process is over, CBSE will release the dates for Admit Card download on the official website. CTET 2018 exam will be conducted on December 9, 2018.